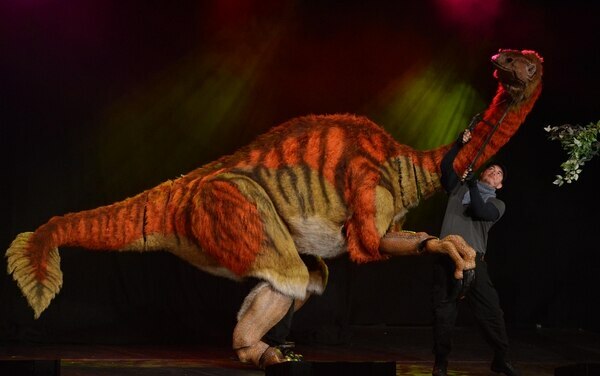 Dinosaurs are the latest guests Telford played host to in this year’s 50th anniversary celebrations. 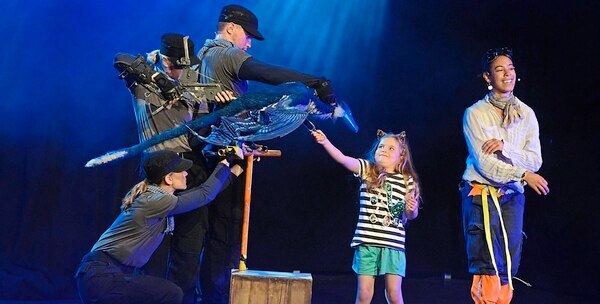 Met with roaring applause, audiences joined intrepid adventurers on stage along with the prehistoric creatures. 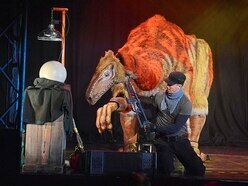 Performing yesterday in the QEII Fields, dinosaurs were brought to life by the Dinosaur World interactive production as part of the Big Top events. Lifelike giants such as the Tyrannosaurus Rex, Triceratops, Giraffatitan and Stegosaurus were puppeteered by actors in the 1,000-seater arena. The family show will be returning for its second appearance today at midday, and again at 3pm. 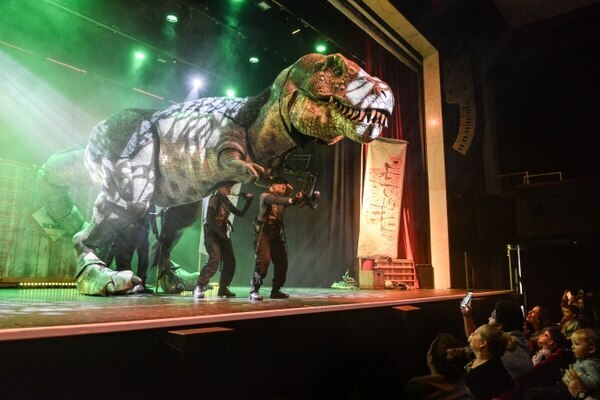 A 50-minute production showcasing the creatures and adventurers will be followed by a meet and greet, where children and audience members can meet their favourite dinosaur, along with the puppeteers behind their lifelike movement and storytelling. 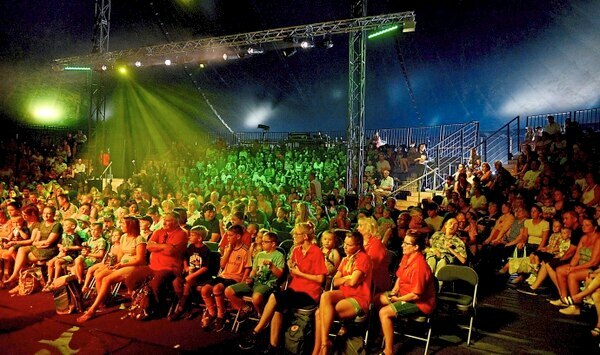 To celebrate the 50th year of Telford, events at the Big Top tent will continue to run until August 19, with entertainment ranging from sing-along film showings, to nights of comedy from some of Britain’s best comedians. The tent, put on by Oakengates Theatre Company, also marks Oakengates Theatre’s 50th birthday, and it has moved its summer of productions to the QEII Fields in Trust Town Park Arena. 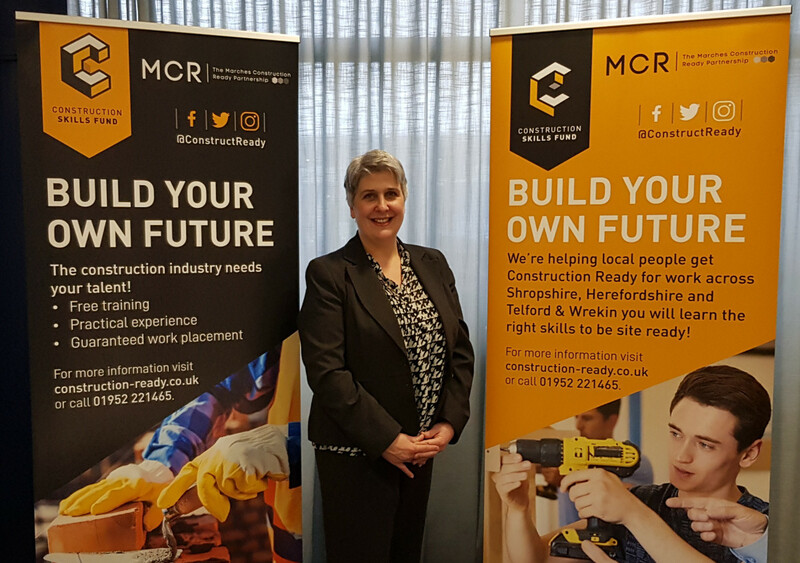 Cllr Raj Mehta, Telford & Wrekin Mayor, said: "I was astonished at the set up when I first saw it and I’m so proud of what has and is yet to come to Telford. "To have such a beautiful venue is absolutely amazing and the reaction it’s got so far is brilliant. "I saw Russell Watson on the first night and I met guests from all over the country who had nothing but good words to say about it. "People had come as far as Luton and Cambridge up to see what Telford had to offer. "I think this is a great showcase for Telford and so far we’ve had a lot of praise about the operations of it all. "On top of that, we’ve had the amazing weather that’s just been perfect and created a great atmosphere. Debbie King, Oakengates Theatre Manager, said: "The Big Top opened on Saturday night where Russell Watson serenaded the audience with The Voice. "Thousands of tickets have already been sold with interest gaining everyday as people see the wondrous structure in the park. Shows have sold out already. "This venue provides a unique experience and a fantastic way to celebrate Telford 50. "There really is something for everyone with entertainment from every genre you can think of. Having started on Saturday with 17 shows spread across 14 days in total, there are still 13 shows left. This dinosaur spectacular comes after Telford was filled with the sounds of the 60s on Monday. 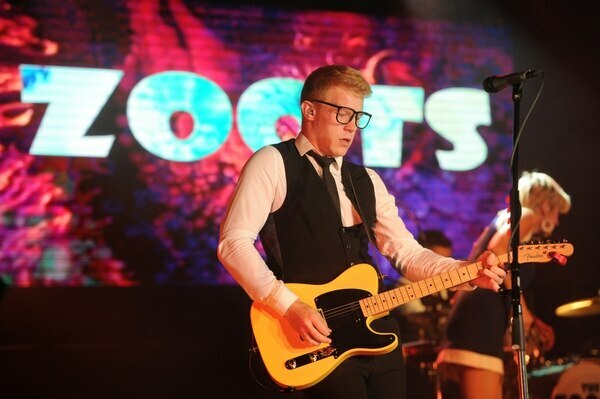 Adaptive covers band, The Zoots, performed at the 1,000 seater Big Top tent. Performing a mixture of some of the biggest hits from the era, songs by The Rolling Stones, The Beatles, Elvis, The Kinks and dozens more rang out in the QEII Fields in Trust Town Park Arena. The band performed two one hour sets that have previously sold out shows all over the world, including venues from the London Palladium to Blackpool Tower. Dressed to the nines for their back in time performance, the five-piece featured band founder Jamie Goddard on vocals and guitar, Harriet Lowther on percussion and backing vocals, Adam Woodhouse on lead guitar, Ian Bostic on Drums, and Tommy Lloyd on bass. 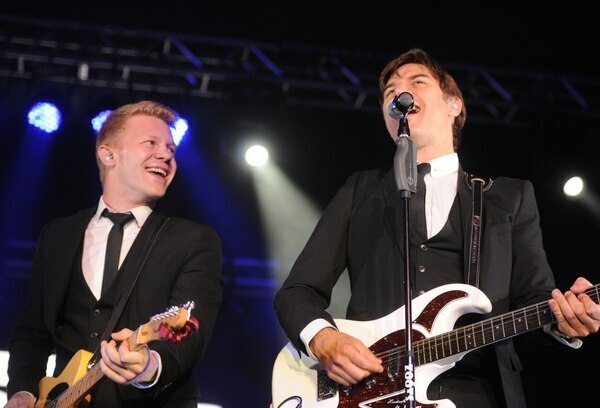 The band play more than 100 shows a year and have performed in more than 30 countries over the world with a repertoire of more than 200 songs. With separate performance from three different decades in their armoury, the band are next playing their sounds of the 60s show at The Lights theatre, Andover in September, their sounds of the 70s at Littlecote House Hotel, Berkshire on August 15 and sound of the 80s show at Palace Theatre, Devon at the end of August. Celebrating 50 years of Telford and the Oakengates Theatre and Telford itself, there’s still a number of events left to see at the Big Top tent. 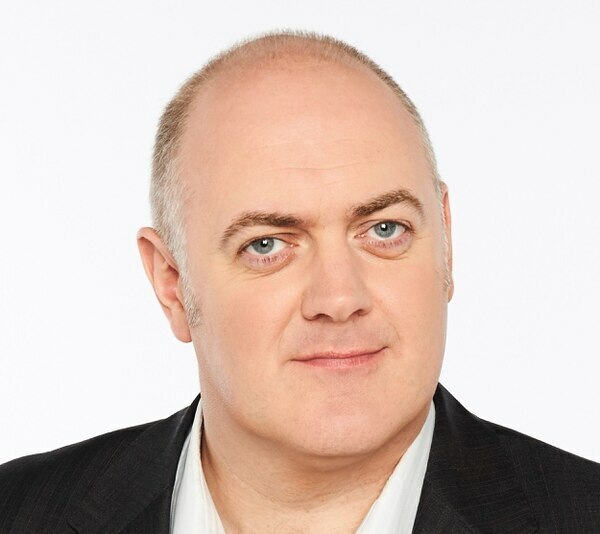 Tonight will see Dara O’Briain take to the stage with his brand new show for 2018, Voice of Reason. This is followed by an evening of 80s Mania tomorrow night, Boyzone and Westlife coming together to form Boyzlife on Friday, and Proms in the Park featuring the D-Day Darlings and songs from the second World War on Saturday. A sing-along showing of the Greatest Showman will follow the D-Day Darlings, with comedian Al Murray performing in front of a sell-out audience to end the week on Sunday. The final week of events will see a Grease sing-along on Monday, August 13, an all day family music festival on August 14, performances from S Club 7, 5ive and East 17 on August 15, and Britain’s Got Talent winners Collabro on August 16. 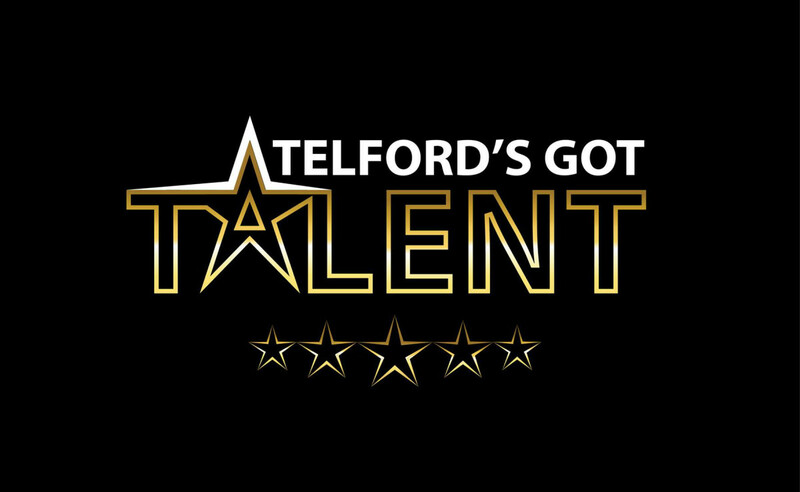 Telford’s Big Top will conclude with comedy act Doreen on August 17 and Big Sing Gospel Voices performing a number of pop and soul gospel songs the following day.